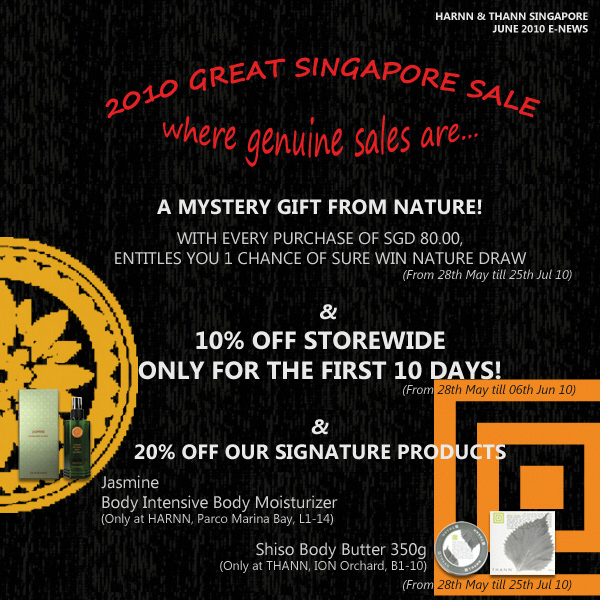 Simply drop off a used beauty products at Orchard Central Level 1 concierge, in return for a Great Trade-In coupon, which allow you to buy a similar product items at up to 50% off at participating outlets. 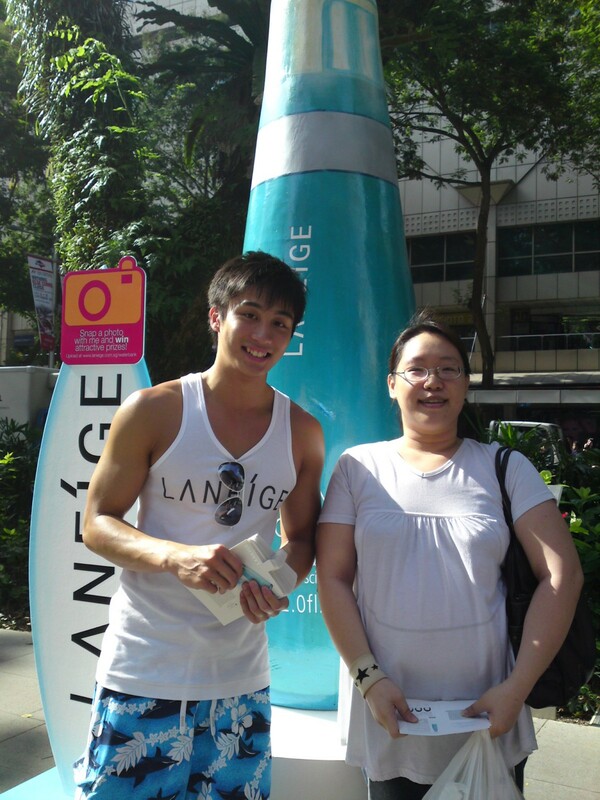 Was shopping with my sister along orchard area when we come across some handsome guys giving out laneige samples. My sister also took a photo with one of the guys whom she think is very cute.